Had TONS of fun at Kommeda’s Chef Showdown V event. Check out the re-cap and let me know what you think! Shoutout to everyone and I met and to the founder of Komeeda, Jabber for having me. Another year means another summer in NYC. Longer days, longer nights, harder drinks, more drinks, more friends, & of course the Big Apple Barbecue block party!! But first, what is The Big Apple Barbecue? 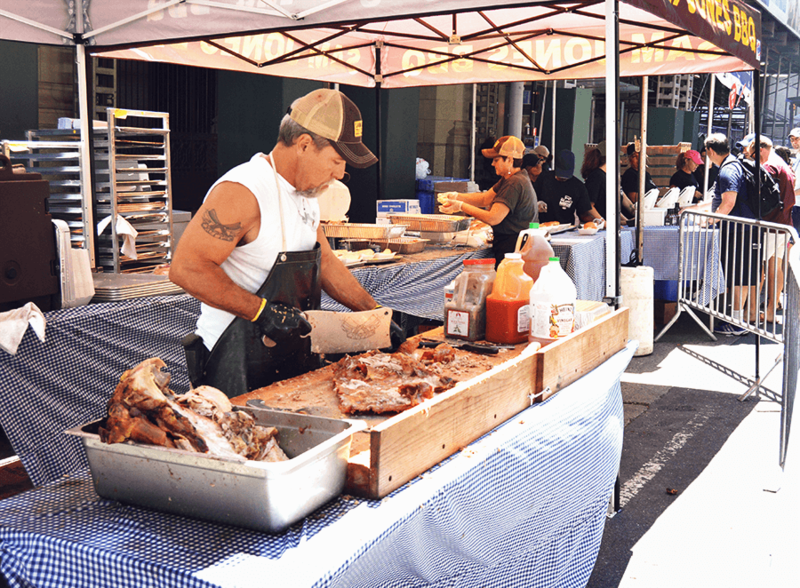 2016 marks the 14th annual Big Apple BBQ Block Party. 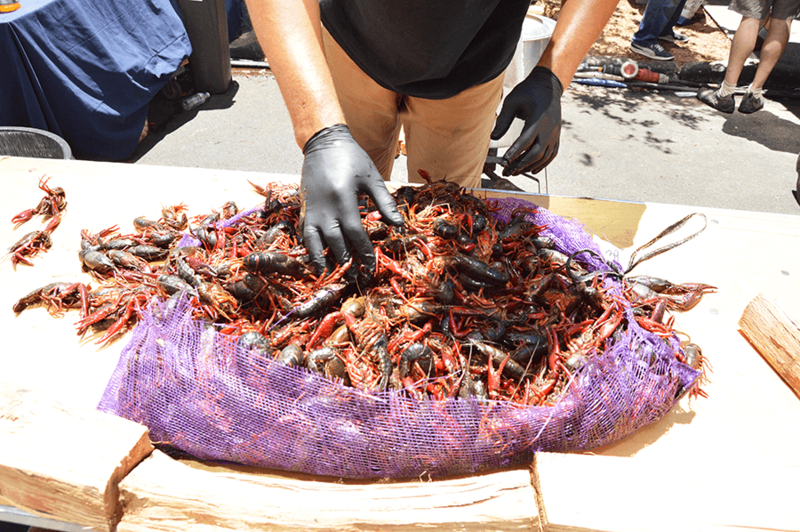 It is an annual barbecue festival that is held in New York City at Madison Square Park. In the park, there are games, barbecue related samples/products, musical performances, a shaded area with seats, and a beer and wine station among other things. 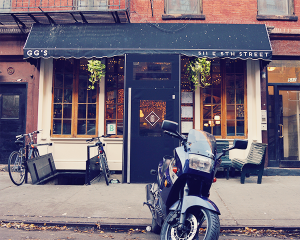 However, on the outskirts of the park, in the street and along the sidewalks are where the food and fun truly lie. Lining the sidewalks are some of the most well-known Pitmasters from all over the country who come and show off what they can do! This year, there were 14 contestants. 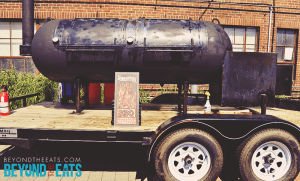 I listed them below and you can read more about each pitmaster by clicking on their name, and visit their restaurant’s website by clicking on the name of the restaurant. Have a smokin good Fathers Day weekend y’all! They bring their squads, their smokers, their best meats, their recipes and their game faces. They feed thousands of hungry new yorkers as they line up for sample-sized plates that are for sale. scanning through any pictures and videos that I could find of what I felt was a dream event called The Big Apple BBQ. I had Promised myself that I would catch this huge event one day because I love barbecue so much and genuinely wanted to learn more about it. 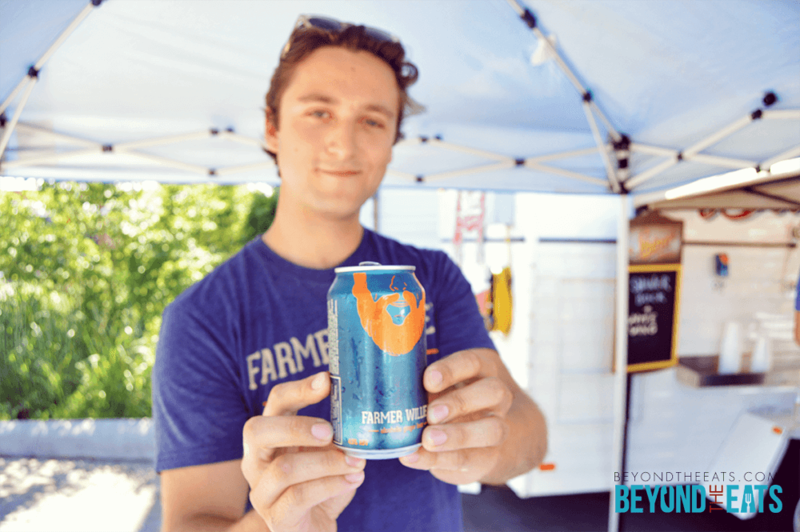 Fast forward – Three years and three Big Apple BBQ’s later I’m living in New York City, where I’ve been able to take full advantage of the event which is one of the largest barbecue festivals in the United States. After my first two experiences, I saw that this event was everything that I had been hoping for and more. I was able to try great food from pitmasters from around the country, began to learn about smokers, techniques, and other real barbecue equipment, and was able to meet some really cool people from all over in the process. But for my third trip, I really wanted to do something different. 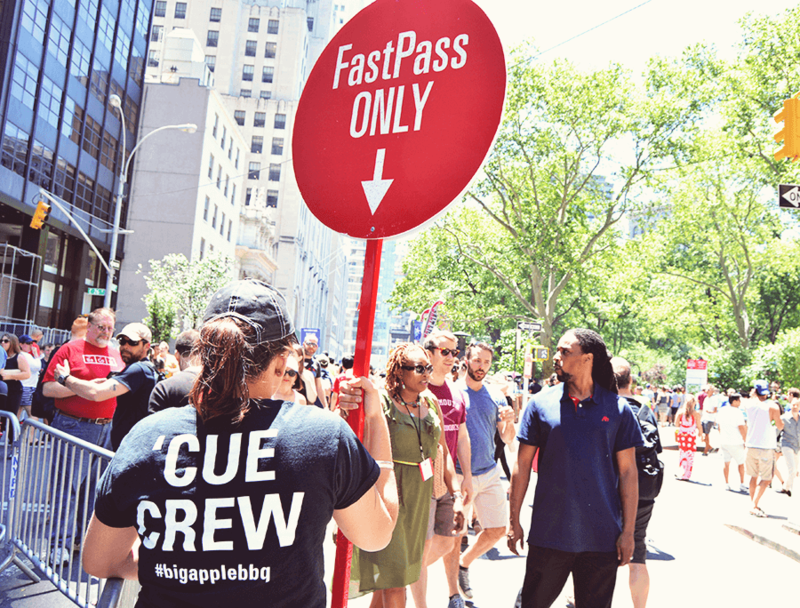 By the time my third Big Apple BBQ experience came around, I felt that I wanted to capture the experience for people who are like I was before. I was just at home looking for the best pictures, videos, and any other coverage on the event that I could find, and although I did get an idea of what the event was like somewhat, I couldn’t find anything that I was truly looking for, or that really made me feel like I knew what the event was about, so I decided to try to help by making it on my own. The day of The Big Apple Barbecue was scorching hot. I took my camera out and tried to get some good shots of the people, food, and the event in general while also attempting to not melt away. 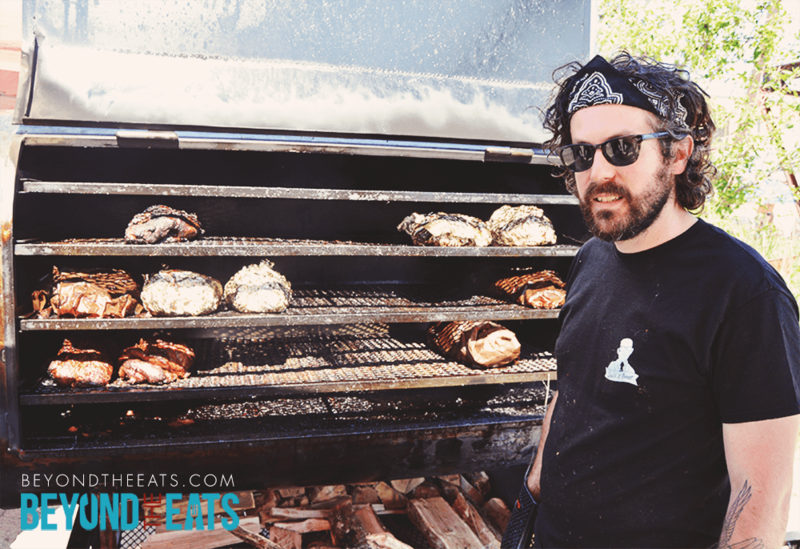 Soon after the event, I wrote this post, put the footage together, and uploaded a video that I feel represents The Big Apple BBQ Block Party much better than anything I’ve seen. If you’re watching this, I encourage you to leave your comments and/or your thoughts. If you’re thinking about trying to make it to The 15th Annual – 2017 Big Apple BBQ Block Party in NYC, it is highly suggested that you do! You don’t like apple pie? How could you not like apple pie?! I think I can speak for most people when I say it brings a very warm and nostalgic feeling. I didn’t used to eat apple pie very often, but after shooting the apple pie contest, I gained a new found respect for it, and I have definitely enjoyed my fair share of pies since. No ice cream included yet, but ask me about that in a week. 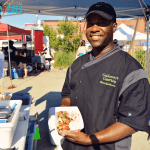 At the apple pie contest, I was lucky enough to not only learn about making pies, but I also got to meet some cool people who work with food in various ways which I am very thankful for. no to my request of shooting the event, but luckily, that didn’t stop me from asking. I sent the e-mail off thinking something along the lines of “well it’s worth a try!”. The day after, I received an e-mail back with a few questions. After those were answered, I got the ok! I was amped. Special shoutout to Eva and Mona Creative for letting me shoot this. 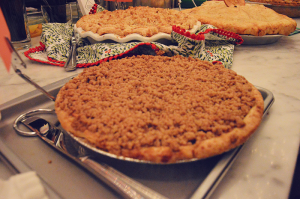 n the day of the apple pie contest, I got there pretty early (read: very early). 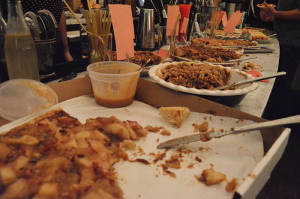 Early enough that people were surprised that I was there for the apple pie contest (and yes that was a little awkward). I stepped outside and got some shots of GG’s to burn time. After 45 minutes, I went back inside and Eva looks and me and says, “I don’t know what to expect of this event”, meanwhile, I was just happy to be there shooting something cool. Slowly but surely, people began to file in. There ended up being 14 different pies, and they were all unique in their own way, but they all had one thing in common – deliciousness! 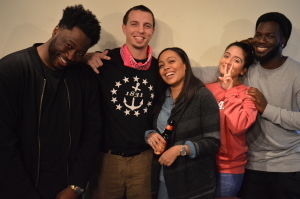 It was a night full of laughs, light booze, and great pies. What I found very interesting was how the crowd meshed together in its own way. Although not everyone knew each other, it was the type of environment where it didn’t feel crazy to just walk up to someone and say hi. That was my favorite part of shooting this event. This was the first of what will hopefully be many apple pie contests. Who knows, maybe I’ll get in the lab for a year and participate in next year’s competition. I might just have some tricks up my sleeve because I got to ask some questions. Thank you for reading this, thank you for (hopefully) watching the video. If you have any constructive feedback or general comments, I’m all ears and you can find me on Twitter, Instagram or Pinterest. If you like this post, please share it. I’d really appreciate it. Holy s*** it’s finally up. pizza because the Providence pizza game is immaculate/undefeated/the best/fire/lit – I’ll let you choose how to describe it here. At the time, I just knew that I wanted to involve pizza somehow/someway and record a video, so I let my mind just chew on the idea as I so often do. Fast forward about a week ( even though I honestly have no clue how much time was in between), It was a warm morning and I was on the A – train heading to work. Suddenly, a large group of very f****** annoying high school students get on the train. After some light thoughts on how annoying I must’ve been (read: was) in high school, I overheard one of them say something like “I bet you wouldn’t eat that if you were blindfolded”. It immediately clicked and I suddenly wasn’t as mad at these children (read: devils). 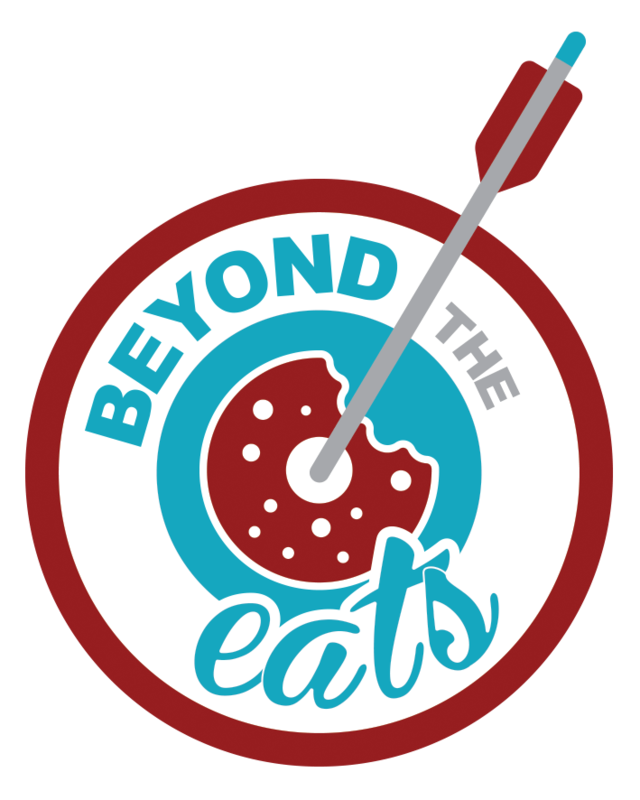 But, in all seriousness, Providence has some amazing pizza spots and I felt like this would be a good chance to shine some light on that. I contacted some friends who I thought would be good for the video, and everyone loved the idea so I thought I was on the right path. On the day of the actual shoot, a few people didn’t show up so I asked Hil if he’d step in. SO glad that he said yes, because him and Sabrina together were funny as f***, it worked well. I knew Ben was gon’ be Ben so that was that, knew Annie would just naturally say something worth capturing, & asked Okie to join in because anything could go from 0-100 when he’s around (I’ve seen it happen). There were so many laughs and so much background commentary that I couldn’t cut it all out, which I think is a good problem. We had a lot of fun, and I hope you have at least half as much fun watching as we had eating cold pizza. I planned for this video to be shorter, but I had a hard time trying to cut too much out just to fit a quota I set for myself. That’s stupid. Thank you for reading this, thank you for (hopefully) watching the video. If you have any constructive feedback or comments, I’m all ears and you can find me on Twitter, Instagram or Pinterest. I also love meeting new people, so don’t hesitate to reach out to me via my contact page.